Are you running a taxi company or planning to launch a new startup in the taxi market? Herein we have listed top 11 carpooling and ride-sharing apps that are doing wonderfully well despite heavy competition from Uber and Lyft. So, if you are planning to develop a carpooling app, it’s high time to enter the market. Taxis have been a regular transportation choice for people to get from point A to point B. And now that smartphones are owned by the majority of people around the world, there is now a whole new bunch of ridesharing and best carpool apps launched – changing the way people hail and share taxi rides. 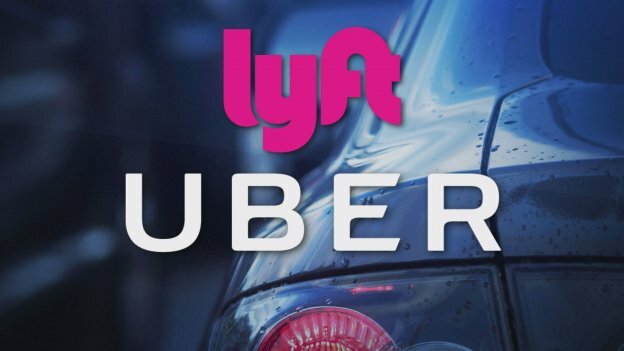 Now, you might have probably heard about the two best ride-sharing apps – Uber & Lyft. Both these ride-sharing companies have earned carloads of money. In fact, Uber even got into a number of on-demand businesses such as UberEats(Uber for Food), Uber for Helicopters, UberBOAT and now it is also getting into credit card business. Yesterday, on 26-Oct-17, Uber announced its partnership with Visa and Barclays at Money2020 Conference in Las Vegas. 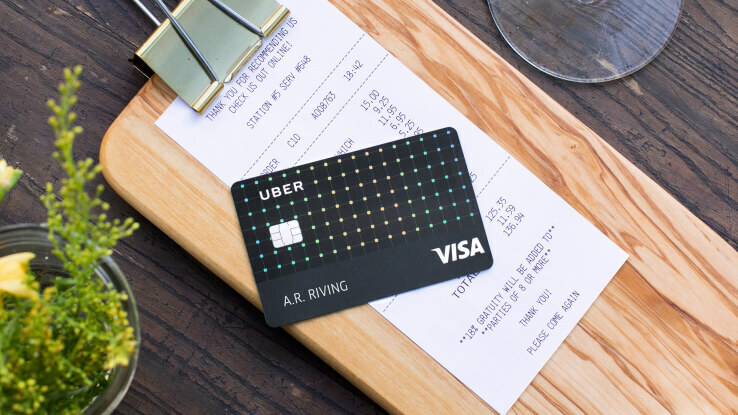 The new Uber Credit card is supposed to give another access to valuable customer information to understand their users’ behavior more deeply. While Lyft, on the other hand, just beat Uber in New York, leads to $1 Billion round and reached half billion rides. With this, the giant ride-sharing service Lyft is now worth $11 Billion. Given this explosive growth, it’s common to think that it’s impossible to win against such big giants in the industry. But the fact is, It could be done. In fact, It has been done by many entrepreneurs by just hiring a dedicated mobile app development company for carpooling app development. And in this blog, we’re going to list top 11 carpooling and care sharing apps, other than Uber & Lyft, which are doing exceptionally well in the same taxi app industry – kind of Uber alternatives. Juno is a ridesharing app-based company which is currently at the startup level, but even though the company is small, it still manages to facilitate a number of offers to its users. In fact, Juno has planning to facilitate much more advanced features in the forthcoming generation for users according to their demand. The Juno, as a matter of fact, offers 30 percent of special offers and additional desired facilities to its riders for a limited amount of time. 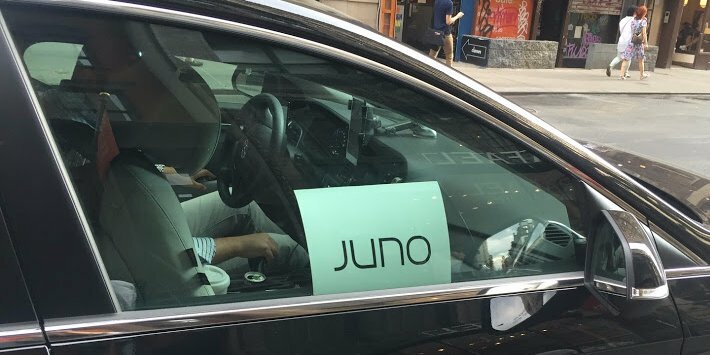 And the reason why Juno is doing well in the competition is that Juno takes a smaller cut off every ride – Just 10% compared to Uber’s 20-25%, which is Juno’s part of a strategy to attract and attain new customers. However, In April 2017, the on-demand ride service ‘Gett’ acquired Juno for $200 Million. This clearly indicates that despite the fact that Uber & Lyft have the larger user base, there is still room left for others to establish a new ride-sharing startup. 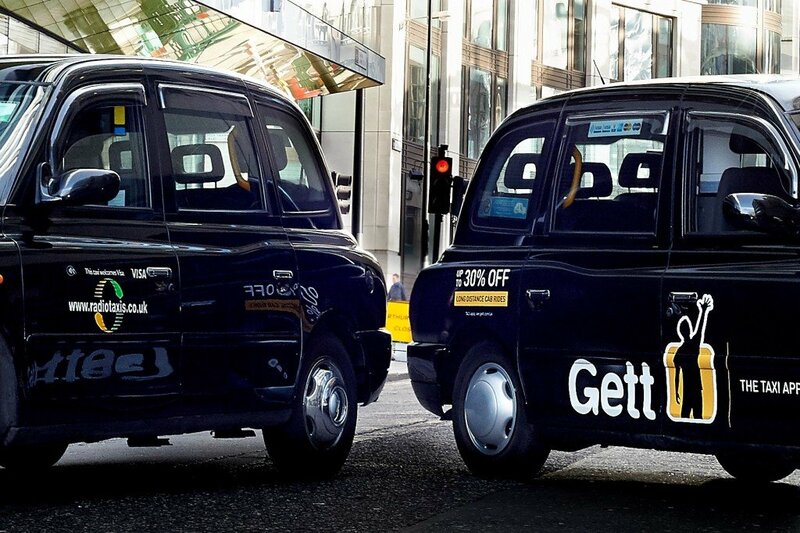 Gett, one of the top rideshare apps based in London, was used to call as GetTaxi in its early days, and the company also allowed commuters to carry goods and services with them. However, today the Gett is available in more than 100 countries around the world. And the recent acquisition of Juno clearly shows that Gett is ready to take on to the industry’s both giants. In fact, Volkswagen, Europe’s largest carmaker, invested $300 Million in Gett last year. This helped Gett to expand their services to more countries to compete with their competitor Uber in the international market. And unlike Uber, Gett is surge-free, which gave them a huge advantage over Uber and it’s one of the reasons why Gett was able to stand in the competition. Ola is also one of the giant ride-hailing and sharing service which is currently competing with Uber in India. The riders, while traveling in this transportation service, also have access to use free Wi-Fi to their riders. The Ola cabs, similar to other ridesharing services, are accessed through its own ride-sharing app and it has nearly 4,50,000 vehicles to travel all around India. This ride-sharing startup is one of the fastest growing taxi app companies in competition with Uber, and now it also started facilitating auto rickshaws and bikes. 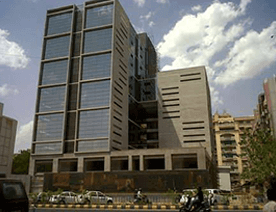 In fact, the company has recently raised $1.1 Billion led by Tencent to further fuel its battle with Uber in India. 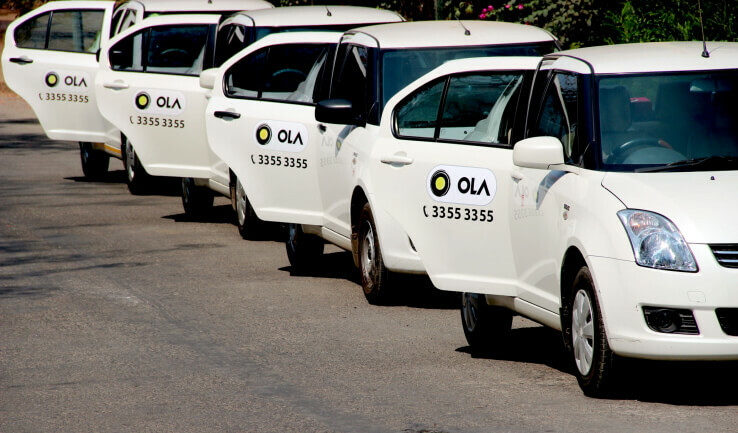 Launched in 2011, Ola currently providing services in 110 cities across India, with around 125M registered users. Now this India based taxi service provider is all set to expand its business in Australia, as recently, Ola declared that it has started providing services in Australian cities Sydney, Melbourne, and Perth with recruiting its drivers. BlaBlaCar is yet another transportation service that follows the carpooling technique to reduce traffic issues in the cities. In simple words, the world’s leading carpooling startup pairs people traveling between cities and drivers with empty seats in their cars. This French startup is a global leader for long-distance carpooling and is worth around $1.5 Billion. Furthermore, this service is currently accessed by people from 22 countries. 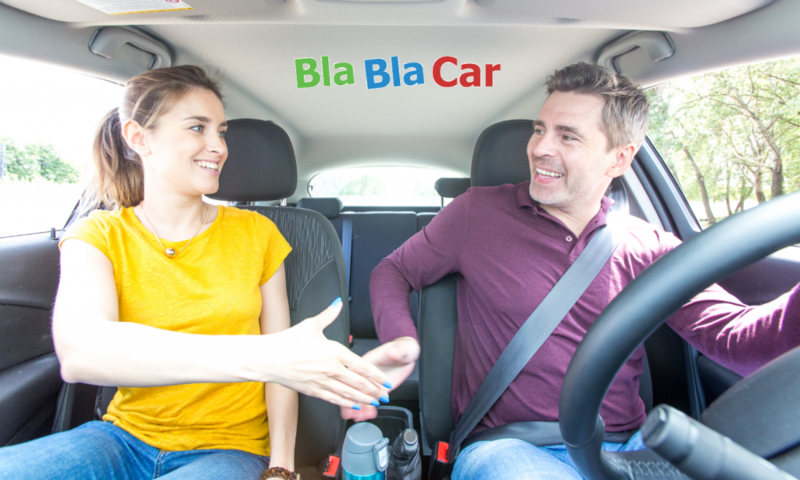 Now, if you’d like to know how BlaBlaCar survived for 10+ years and became one of the leading carpooling services, you can read our blog – Lesson From BlaBlaCar’s Success Story to Build a Million Dollar Ride Sharing App Startup. Most ridesharing app startups put their own cars in different areas of a city so that the riders who need to hail a cab can just book on the mobile app and go. 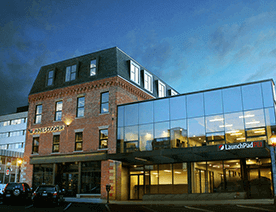 But GetAround chooses to operate differently. It is based on the idea of people sharing their own cars with strangers (riders). Think of GetAround as Airbnb for cars, the service which lets people rent out their own cars, instead of homes. 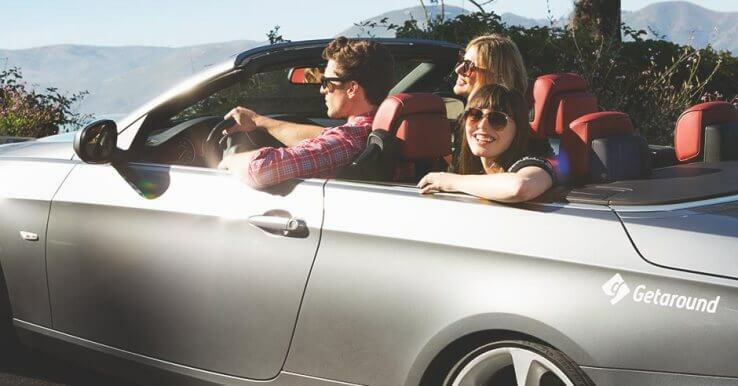 In simple words, GetAround enables users to rent out their cars to strangers. And those who are willing to share their cars pay $99 to GetAround for installing a device that can unlock their vehicle in their smartphone app. In addition, they also put a pouch in which owners place their keys. And to rent cars through GetAround, the owners also have to pay $20 monthly fees to be connected with GetAround’s network. Car owners can rent out their cars for an hourly rate which starts at $5 and can be higher depending upon the GetAround’s recommendation. But does that even work? Do people really rent out their cars on GetAround? 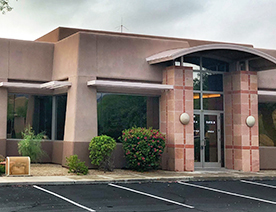 We know that these are the common question that everyone has, but to this, the Sylvano Carrasco, GetAround VP or Hardware, said “We have a lot of people who say – ‘I can’t do this. This car is my baby’ – but once they see checks coming in, they plan to rent their vehicles as long as possible.” In fact, GetAround even raised $45 Million in funding this year from Toyota to build more partnership. 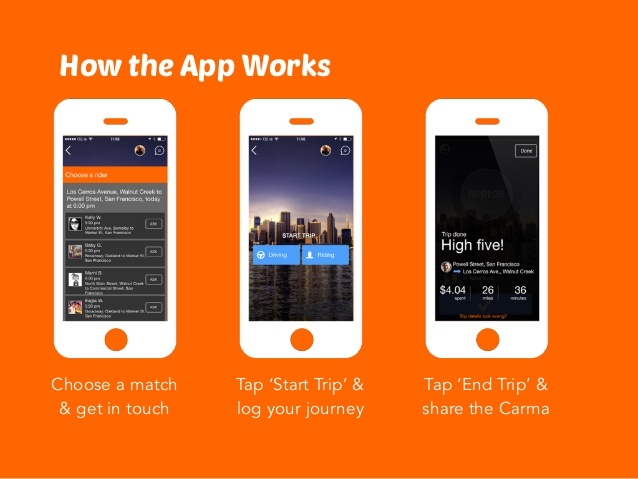 Launched back in 2008, Carma Pooling is another taxi app company that differentiates itself as a carpooling app rather than ridesharing application. This carpooling app allows its users to share commuting costs with their friends, colleagues, neighbors, who are traveling in the same direction. The app charges .20 per mile, a standard that means drivers don’t make a profit. Moreover, the drivers of the app make use of it on their way to and from work, they never need to detour to other destinations. Once the trip begins, a timer on the app keeps track of the trip distance and automatically pays the driver when the trip ends. 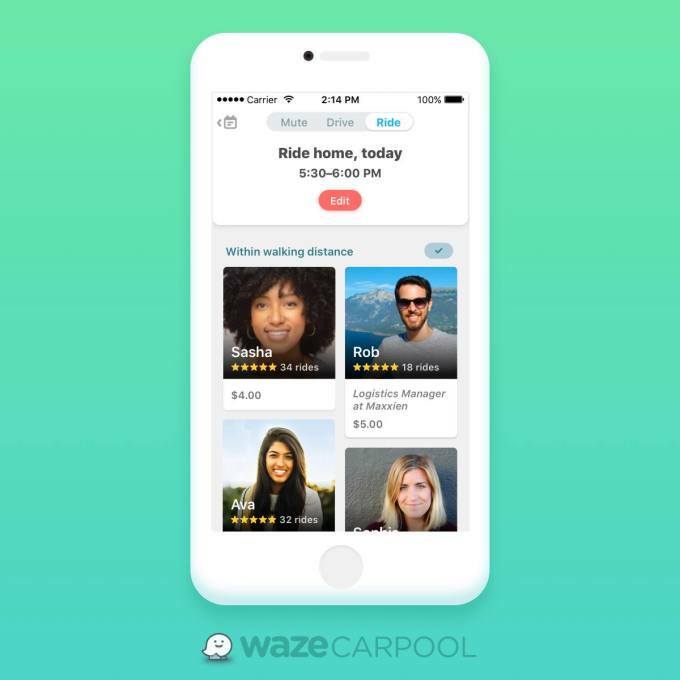 Another most popular carpooling application is Waze Carpool that allows riders to join their Waze community like friends, neighbors, and coworkers to save time and money every day. Launched back in 2016, Waze app allows riders to simply carpool by choosing the people they want to ride with based on detailed profiles, star ratings and filters like same-gender and coworkers only. 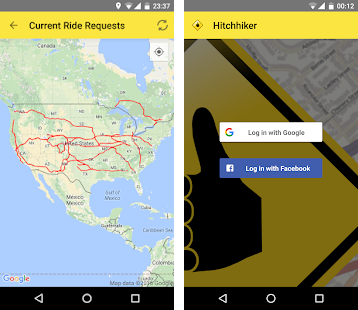 Riders just need to open the application and see who’s on the route and tap to share the ride. Despite huge competition from other carpooling apps, the application has a community of 100 million active monthly users worldwide. In addition, this car share app has big ambitions for its impact on daily transport habits. iCarpool is another carpooling application, allowing users to find, connect and carpool with other people, who are taking the same route where the ride booker is going. 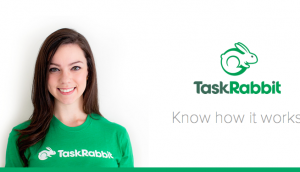 Using this application, people can share their ride with other users and save time and money. In fact, carpooling app, iCarpool, is dedicated to helping the environment. Even, in this app, there’s no long term commitment. 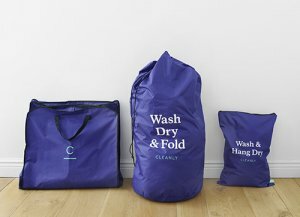 Each carpool is for a single trip. The app can help users to reduce commute time. Of course – by carpooling users are reducing those pollutants in the air. Hitchhiker Carpooling is another carpooling application, allowing users to share a ride with other users and share the cost. From the comfort of your home, office or wherever you are, find your ride right away or schedule it for later using Hitchhiker app. Moreover, the app allows users to ride arbitrary distances within the city, between cities or between countries. In fact, the app comes with a built-in chat feature for easy communication between passengers and drivers. So, meet new people on the journey and save money with Hitchhiker Carpool app that is a long distance rideshare app. 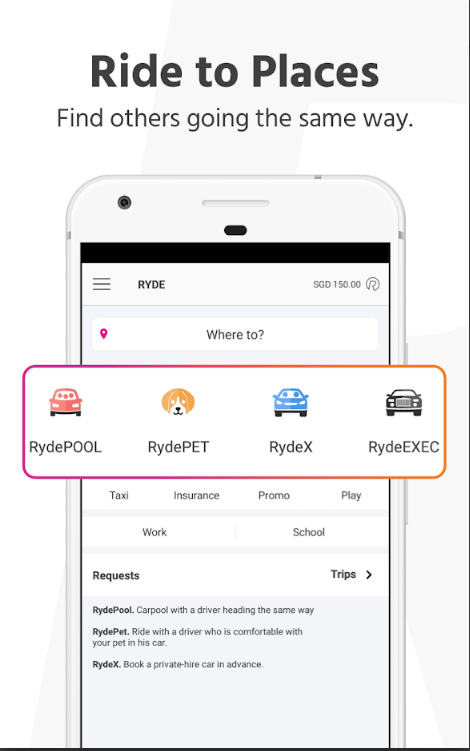 RYDE is Singapore’s first and number one carpooling app, giving users a sustainable alternative for the daily commute to solve the congestion and pollution issues facing cities. Moreover, this ride-sharing app uses GPS technology to match drivers with riders, who are going the same way. Moreover, the app’s algorithm will determine the contribution based on distance, so you will know the exact amount before the match. At the end of the ride, riders can contribute cash directly to drivers to split the cost of the trip. GoKid is an award-winning technology app for ride share long distance, allowing users to schedule and track rideshares for kids to schools, sports and other activities easy and secure. Comes with a range of features, this carpooling app makes kids carpooling and ride sharing easy and convenient. GoKid app is the best solution for all those parents, who don’t have time to drive their kids to school. So, this application can be used by parents to carpool to school and after-school activities, parties, and anywhere. 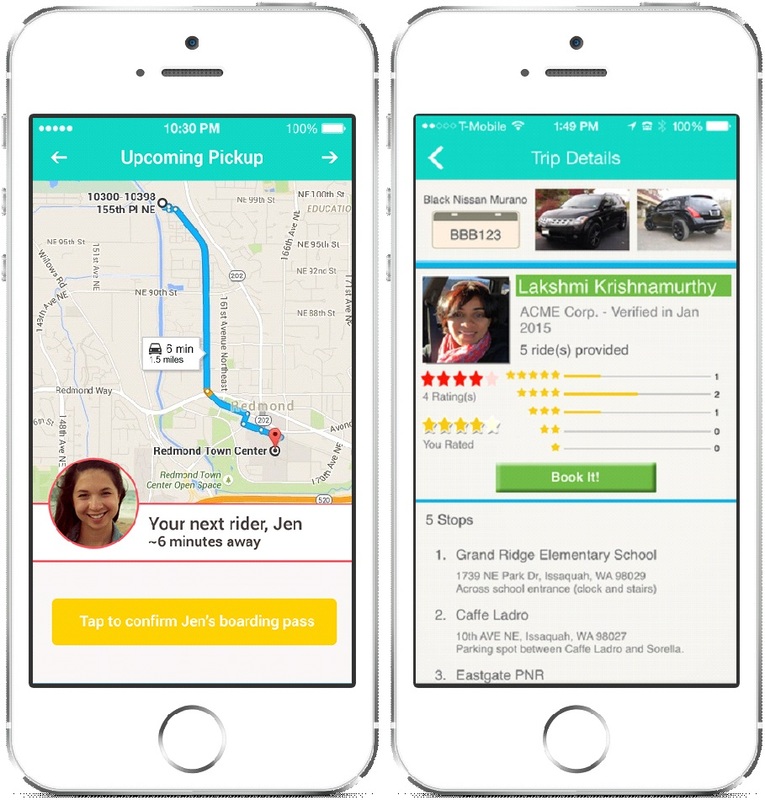 Do you think this list of carpooling apps is helpful to any of your friends? Share it with one click! As you can see, most of the rideshare companies and carpooling app startups are doing exceptionally well, despite heavy competition from Uber & Lyft. In fact, there is a list of top ride-sharing companies such as Cabily, Hailo, ZipCar, and others who have also established a huge network for their services. 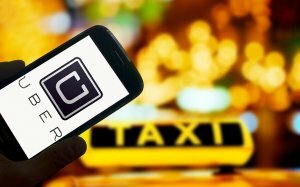 The point is, if you’re thinking that there is no chance you can now establish a ridesharing app startup like Uber or Lyft, then you could not be more wrong, because we just saw successful examples and there are many more there. So, if you have got an idea on the best ride-sharing app or want to build an app like Uber the ride-sharing app that competes with Lyft and establish your own taxi app business, car sharing app development, you can contact us with your requirements as we are a leading taxi app development company and helped over 3500 businesses to optimize their business through mobile app. In case, if you still have any query or confusion regarding the development cost breakdown of ride-sharing apps like Uber, share car ride or ride-sharing apps development, then you can get in touch with us through our contact us form. One of our sales representatives will revert to you as soon as possible. The consultation is absolutely free of cost. This page was last edited on April 9th, 2019, at 8:51.